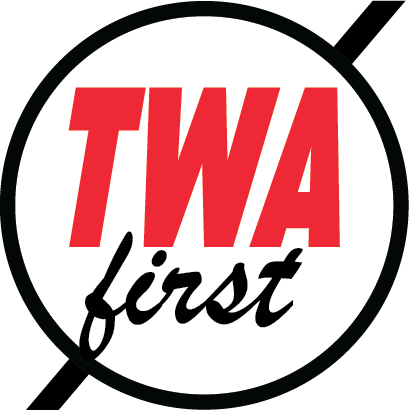 TWA pioneered the airline industry and contributed greatly to the development of safety and passenger service. By 1933 TWA was the first to have developed and used advanced “flight planning” for every flight, based on a thorough analysis of weather and overall operating conditions. First to fly and put into scheduled service the four-engine 300-mile-an-hour Lockheed Constellations on United States and transatlantic routes. First to operate regular all-cargo service. In 1935, TWA was the first to fly coast-to-coast all-cargo service, inaugurated with Ford tri-motor ”Flying Boxcars”, In 1947, TWA was the first to fly transatlantic sheduled all-cargo flights from the United States to Europe, North Africa, and Middle East. First to fly 4-engine airplanes. In 1931 the Fokker F-32 was in scheduled. In 1940, TWA became the first to develop and use in transcontinental service the 4-engine pressurized cabin transports for overweather flying and passengers comfort-the Boeing Stratoliner. First to place combination lounge-sleeper planes into service for greater passenger comfort. First to develop and use the anti-rain-static “homing” radio direction finder. First to develop 10,000 and 15,000-foot pressure charts for upper wing forecasting. (1939) TWA is now working on pressure charts for upper winds at 40,000-foot altitudes for jet aircraft of the future. First to develop the light-weight electrical engine synchronization indicator, now standard equipment on most airlines. First to develop the shock mounting of all main radio units in a single radio rack, and the pub-mounted, quickly removable pilot’s switch box. First to develop “Minimum Time Route” navigation system by which prevailing air currents are utilized for greater speed and comfort in air travel. First to provide in-flight movies. First to offer non-smoking sections aboard every aircraft in it’s fleet. First to develop the DC-1, prototype of the famous DC series (first efficient modern airliners) with the Douglas Aircraft Company. Many features now standard on most airliners, appeared on the DC-1, including wingflaps, hydraulic line tunnels accessible from the exterior, a steam heat system, shock-mounting of enginesand a quickly removable storage battery. First domestic airline to operate over-ocean flights around the world for Armed Forces during World War II, flying a total of 10,000 overseas flights under contract to Air Transport Command. TWA, United and Bell Telephone Laboratories developed two-way high frequency radio-telephone communications in 1930. In 1937, TWA cooperated with Bell Telephone Laboratories in an early Ver High Frequency radio communications program. 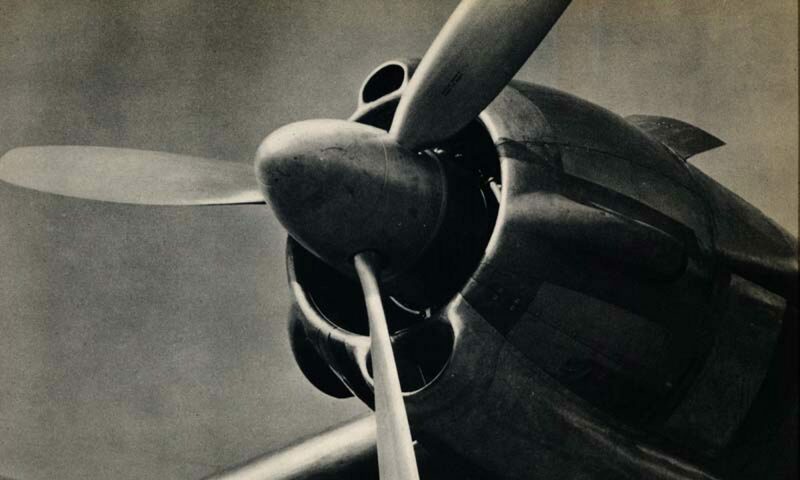 First to develop the first transport tail-wheel lock, applied to the Northrop Alpha airplane. First to conduct the first organization survey of airports, which resulted in the transport category landing and take-off runway chart.